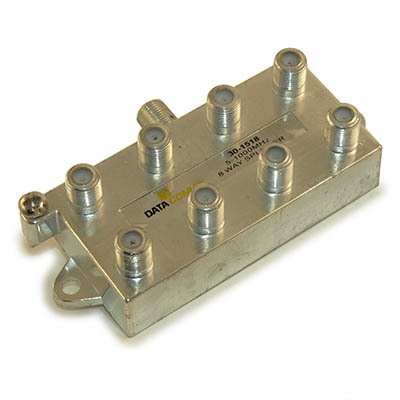 The new improved 30-15** series of splitters represent a new generation of passive products designed for higher frequency operation in international cable distribution systems. 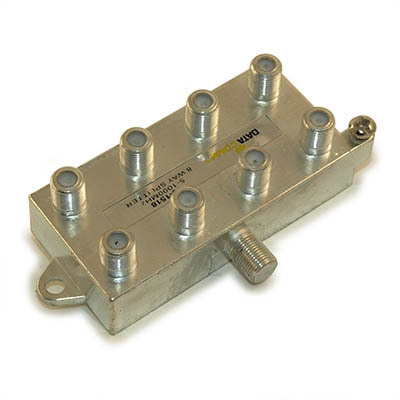 Printed circuits and special ferrite core material guarantee minimal insertion loss and optimal isolation and return loss up to 1 GHz. The series provides > -130 dB EMI performance by soldering the back cover to the case and the series provides > -100 dB EMI performance by employing a tongue and groove mating of case and back cover.